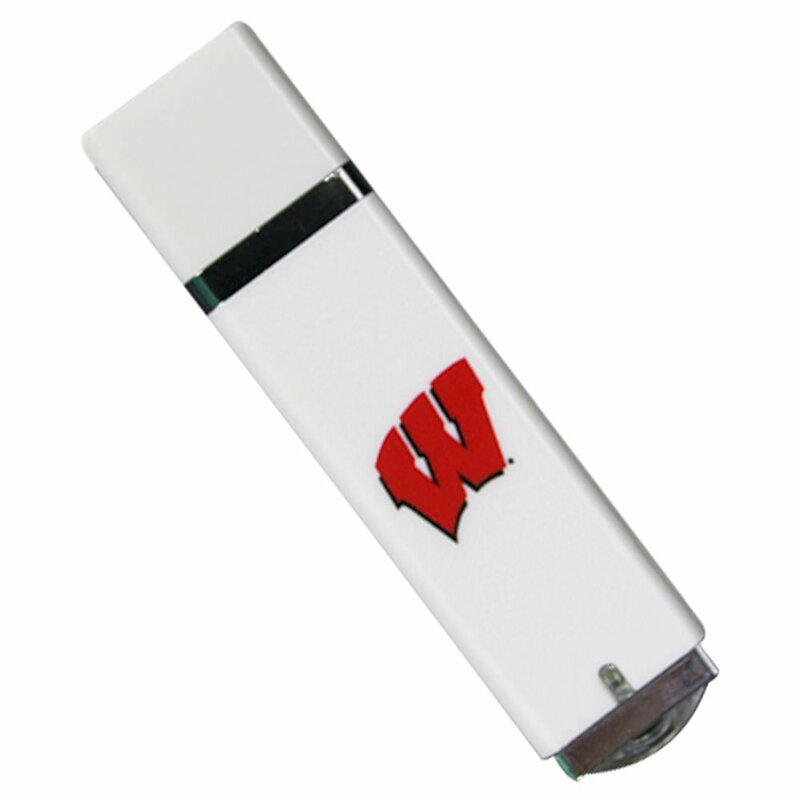 Get your data on the move with our custom University of Wisconsin-Madison USB drives. 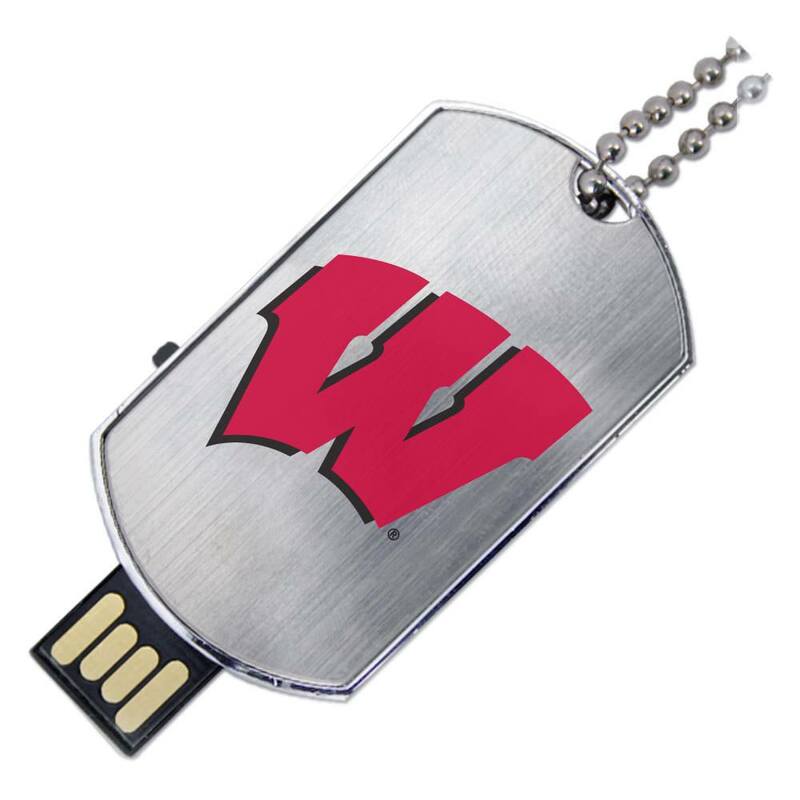 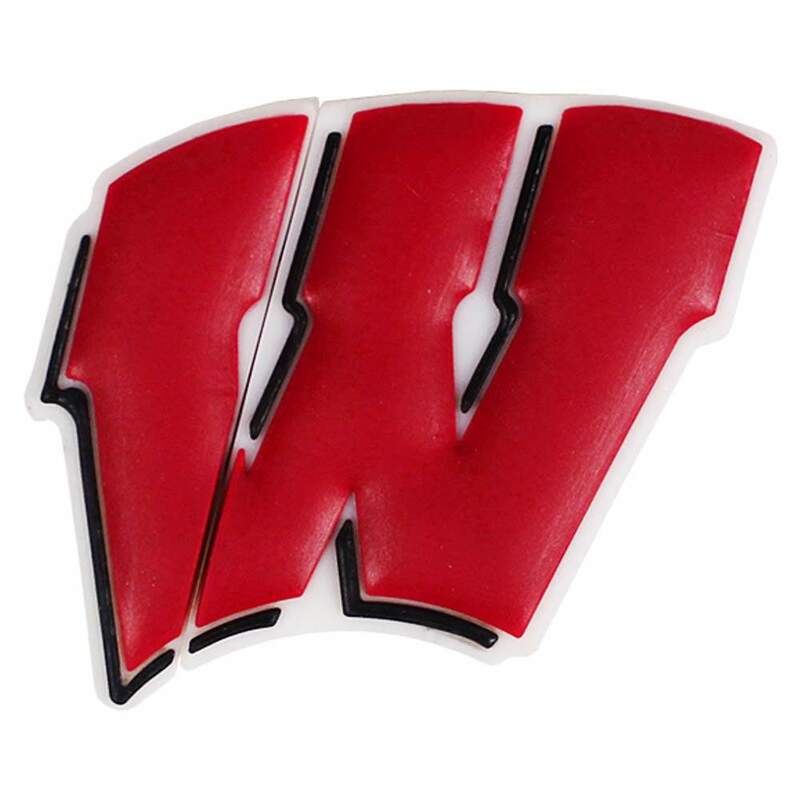 Each one of our Wisconsin Badgers USB drives are built to last and feature an appealing, sleek design that’s easy to transport. 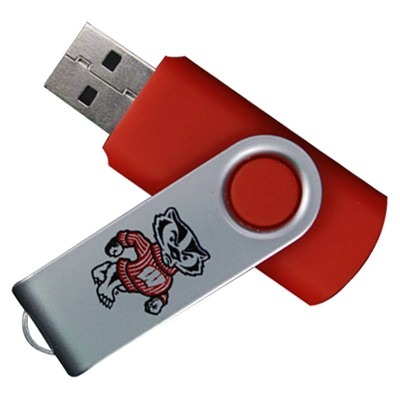 These sturdy flash drives house state of the art data storage technology, offering storage capacities that can hold onto your most important files. 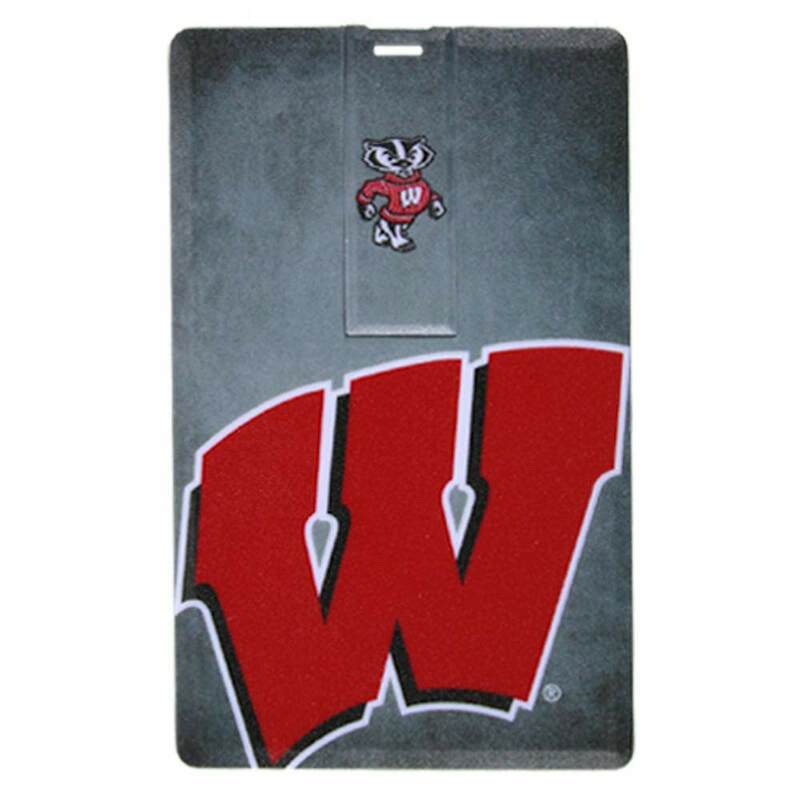 A great gift for Badgers looking to show off their school spirit.